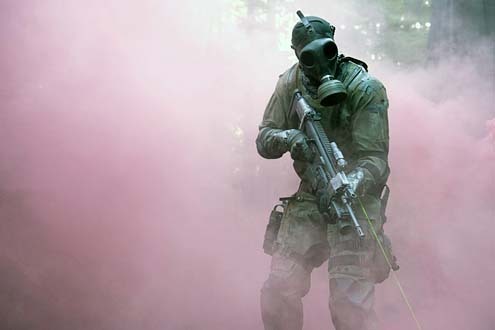 A Show About CW's Sci-Fi Series, The 100. Hey there, 26 year old TV junkie, podcaster, and aspiring screenwriter here. I graduated from Connecticut College with a degree in Film Studies and I love watching TV almost as much as I love criticizing it. My favorite shows include Buffy, The 100, Doctor Who, LOST, Jessica Jones, Breaking Bad, and so many more. Podcasting has been a passion of mine for over 7 years and I've covered a wide variety of (what I'd consider) guilty pleasure TV. This includes everything from Glee to MTV's Scream, to Girl Meets World. I love diving deep into a show, dissecting its storytelling, and commenting on the social and representational messages it provides. Currently, I reside in the Greater Boston area where I do freelance video editing for numerous companies. I've made several short films and I'm currently converting my basement into a mini studio so that I can build a YouTube channel. In my free time I design amateur video games using the Unity Game Engine and go to comedy shows with my wonderful girlfriend. 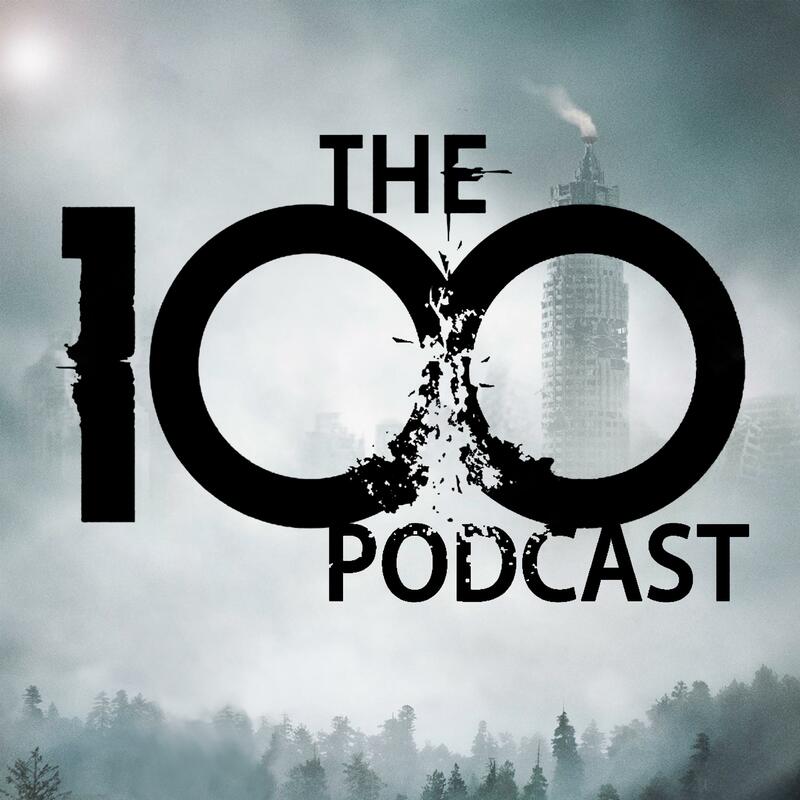 On this week’s podcast your hosts Dan and Olga discuss The 100 season 2 episodes 1-8. Spoilers are only up through “Spacewalker” as this is Olga’s first time watching the series. We give our thoughts on the first half of season 2 and answer some listener questions! The music for this episode is The 100 theme song. Please send any feedback to @The100Podcast on Twitter. Thanks for listening! For a direct link to the audio click here. 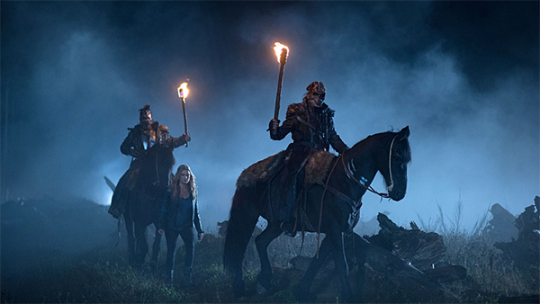 On this week’s podcast your hosts Dan and Olga discuss episodes 8-13 of The 100 season 1. Spoilers are only up through the season 1 finale as this is Olga’s first time watching the series. We give our thoughts on the back half of season 1 and Olga provides a few theories for season 2 while Dan tries to keep from giggling. The music for this episode is The 100 theme song. Please send any feedback to @The100Podcast on Twitter. Thanks for listening! 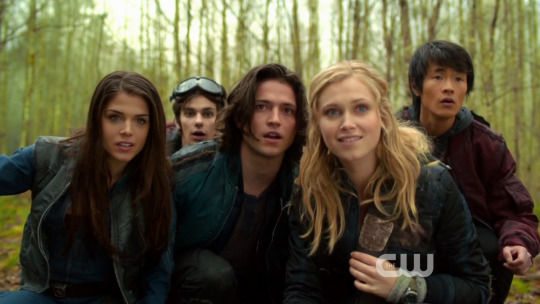 Welcome to The 100 Podcast: A Show About CW’s Sci-Fi Series The 100. On this inaugural episode your hosts Dan and Olga discuss the first seven episodes of The 100 season 1. They introduce themselves, go through all the characters, and dissect the show’s pros and cons. Leading into the premiere of season 3 they plan to do four podcasts covering the show’s first two seasons. For Dan it’s a rewatch but for Olga it’s an exciting new ride. The music for this episode is The 100 theme song. Please send any feedback to @The100Podcast on Twitter. Thanks for listening! The 100 Podcast Powered by WordPress.com.